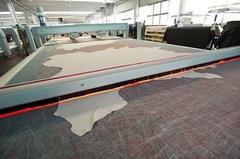 DANI SPA, Tabacarie, leather for car interiors, shoe leather, pe EUROPAGES. 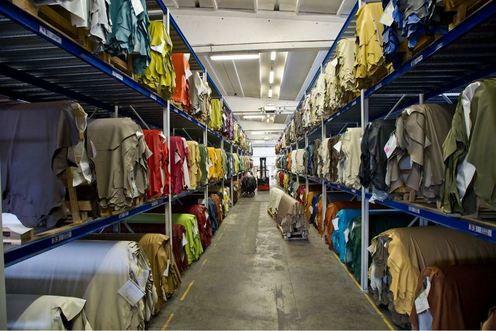 In 1950 it was just a small family-run tannery; today, Dani SpA employs close to 1, 000 staff at its various production sites. 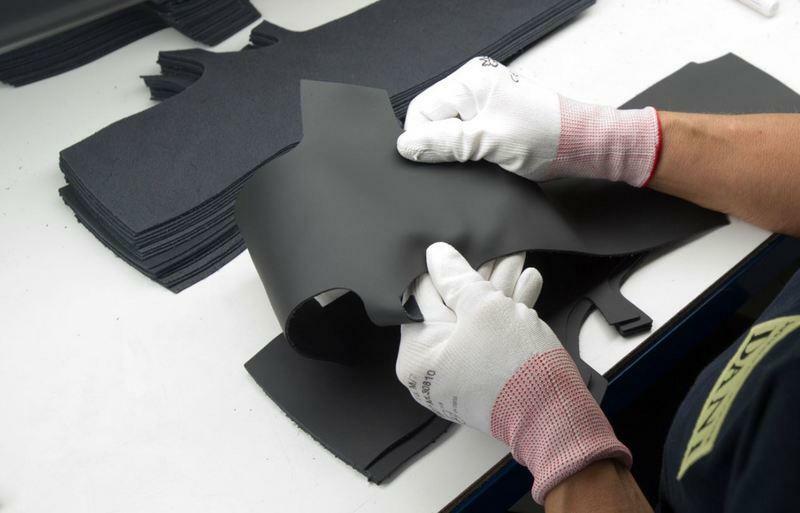 The company is based in Arzignano and it produces all-Italian quality fine leathers for the following industries: automotive, furniture, household appliances, footwear, leather goods and garments.